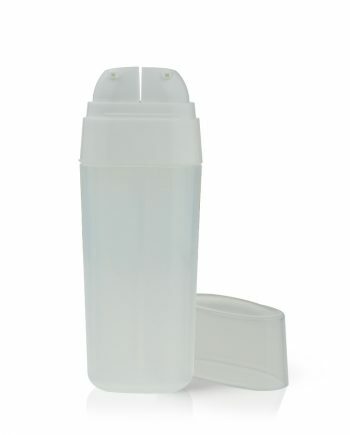 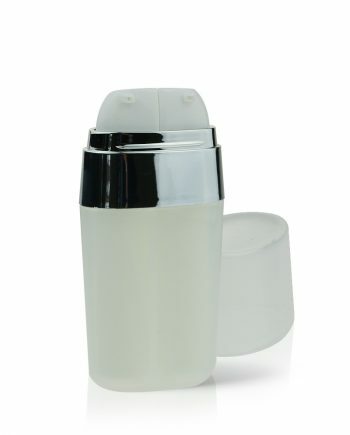 PP Dual Chamber Containers for lotions, creams or serums. 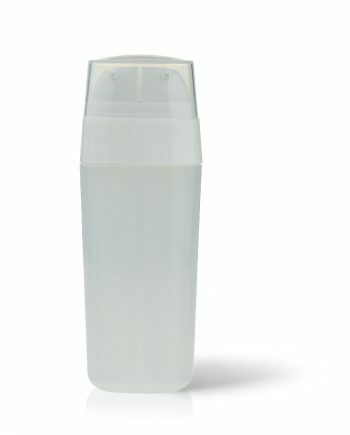 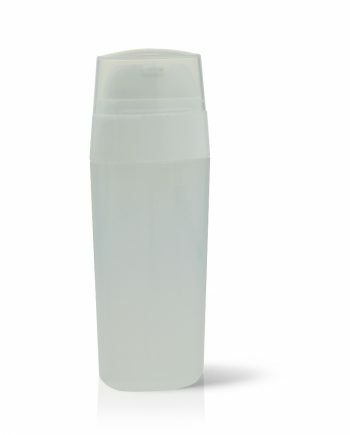 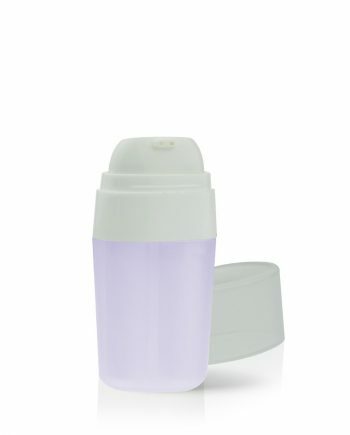 Introducing the DUAL PP airless bottles which provide increased stability and shelf life for your cosmetic products. 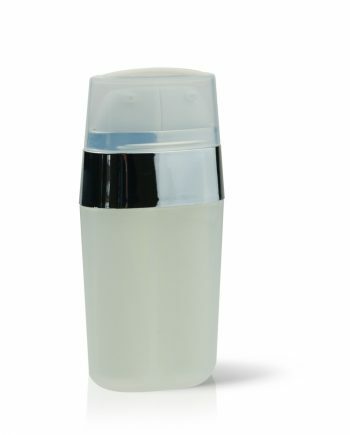 With all PP airless bottles, there is an exciting range of decoration options available to enhance and work with your brand. 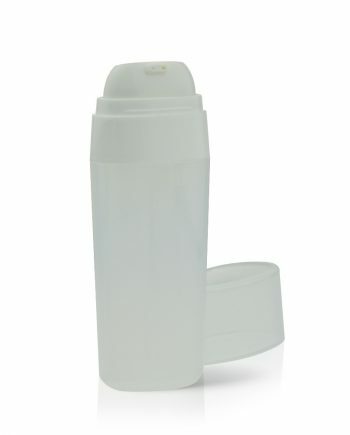 BENEFITS: Lightweight, dispenses all of the product, no dip tube, Increase product shelf life by 15% and a High end design. 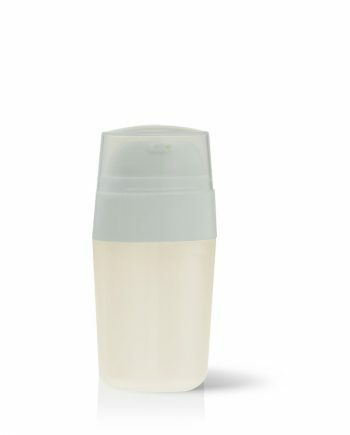 The dual container allows you to add two separate lotions, creams or serums.